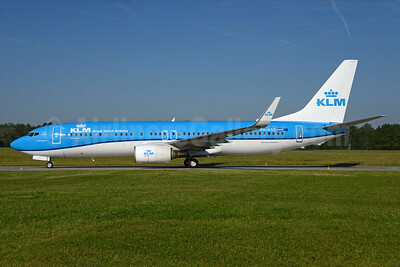 (KL/KLM) (Amsterdam) 1920 - Current. Photos. Framable Color Prints and Posters. Digital Sharp Images. Aviation Gifts. Slide Shows. 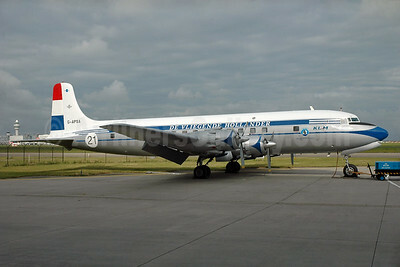 KLM-The Flying Dutchman (Atlantic Airlines UK) Douglas DC-6A G-APSA (msn 45497) AMS (Ger Buskermolen - Bruce Drum Collection). Image: 931693. 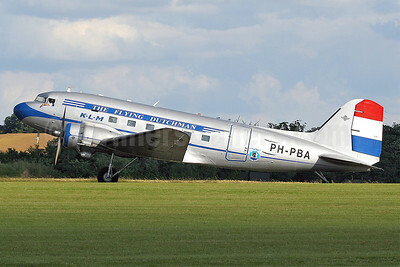 KLM-The Flying Dutchman (Dutch Dakota Association Douglas C-47A-DK (DC-3A-456) PH-PBA (msn 19434) QFO (Keith Burton). Image: 900990. 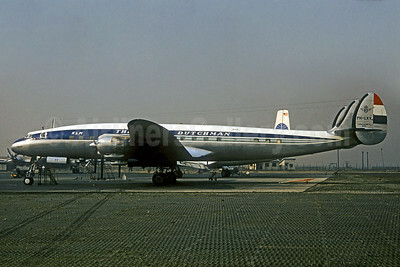 Delivered July 26, 1953 as PH-TFV "Meson"
KLM-The Flying Dutchman Lockheed 1049C-55-81 Super C Constellation PH-LKV (msn 4506) HND (Christian Volpati Collection). Image: 934440. 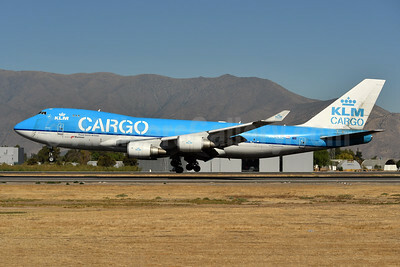 KLM Cargo (Royal Dutch Airlines) - Martinair Boeing 747-406 ERF PH-CKC (msn 33696) SCL (Ken Petersen). Image: 944654. 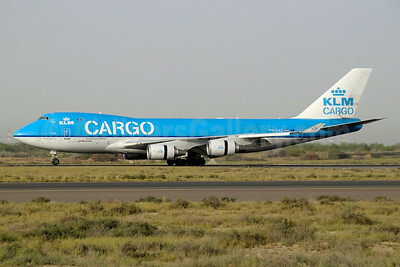 KLM Cargo (Royal Dutch Airlines) - Martinair Boeing 747-406 ERF PH-CKC (msn 33696) SHJ (Paul Denton). Image: 944655. 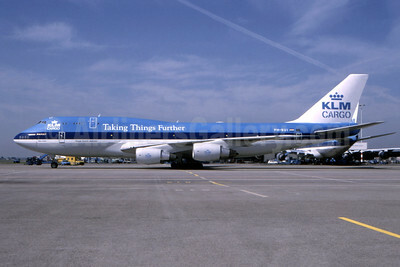 KLM Cargo (Royal Dutch Airlines) Boeing 747-206B (F) PH-BUI (msn 21111 (Taking Things Further) AMS (Nico G. J. Roozen - Bruce Drum Collection). Image: 944845. 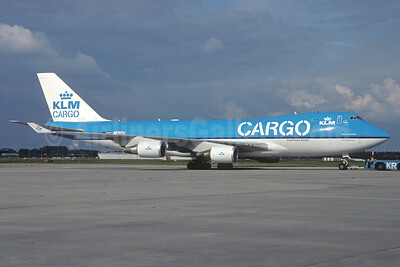 KLM Cargo (Royal Dutch Airlines) Boeing 747-406 ERF F-GIUF (msn 35233) AMS (Jacques Guillem Collection). Image: 933082. 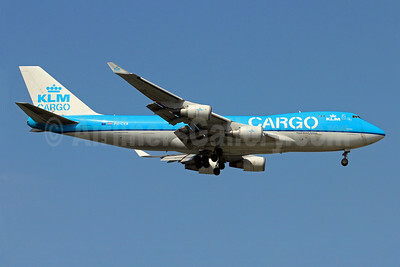 KLM Cargo (Royal Dutch Airlines) Boeing 747-406 ERF PH-CKB (msn 33695) AMS (Ton Jochems). IMAGE: 946052. 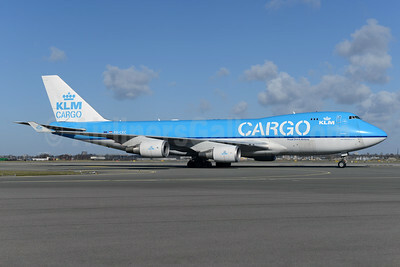 KLM Cargo (Royal Dutch Airlines) Boeing 747-406 ERF PH-CKB (msn 33695) SIN (Christian Volpati). Image: 910093. 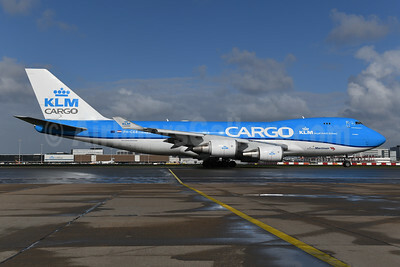 KLM Cargo (Royal Dutch Airlines) Boeing 747-406 ERF PH-CKC (msn 33696) AMS (Gabor Hajdufi). Image: 906880. 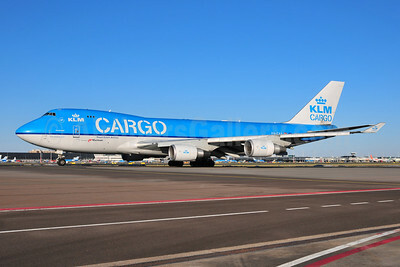 KLM Cargo (Royal Dutch Airlines) Boeing 747-406 ERF PH-CKC (msn 33696) AMS (Ton Jochems). Image: 926538. 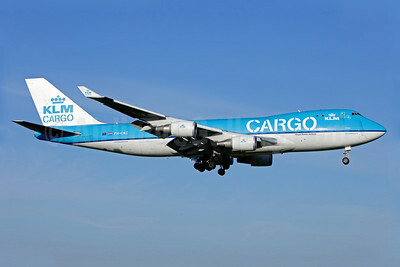 KLM Cargo (Royal Dutch Airlines-Martinair) Boeing 747-406 ERF PH-CKA (msn 33694) AMS (Ton Jochems). Image: 904441. 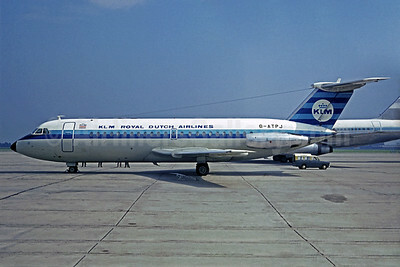 KLM Royal Dutch Airlines (British Eagle International Airlines) BAC 1-11 301AG G-ATPJ (msn 033) BCN (Jacques Guillem Collection). Image: 933083. 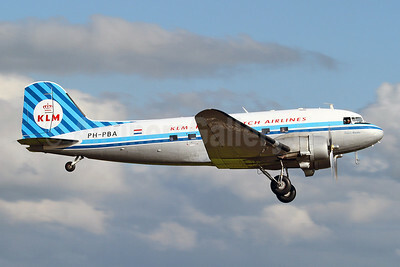 KLM Royal Dutch Airlines (Dutch Dakota Association Douglas C-47A-DK (DC-3A-456) PH-PBA (msn 19434) AMS (Ton Jochems). Image: 906776. 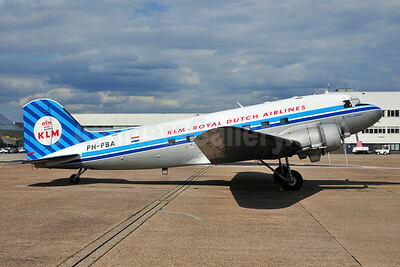 KLM Royal Dutch Airlines (Dutch Dakota Association Douglas C-47A-DK (DC-3A-456) PH-PBA (msn 19434) QFO (Keith Burton). Image: 908704. 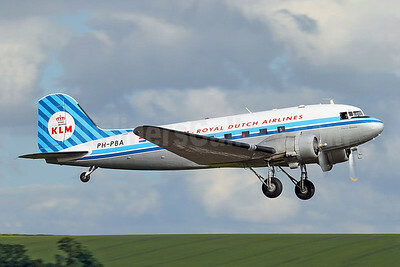 KLM Royal Dutch Airlines (Dutch Dakota Association Douglas C-47A-DK (DC-3A-456) PH-PBA (msn 19434) QFO (Keith Burton). Image: 908705. KLM Royal Dutch Airlines (Transavia Airlines Netherlands) Boeing 737-8K2 WL PH-HSD (msn 39260) AMS (Marco Finelli). Image: 937784. 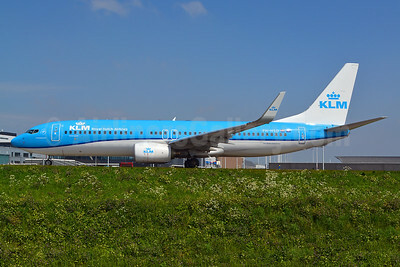 KLM Royal Dutch Airlines (Transavia Airlines Netherlands) Boeing 737-8K2 WL PH-HSD (msn 39260) ZRH (Rolf Wallner). Image: 937962. 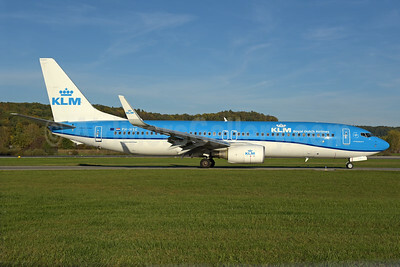 KLM Royal Dutch Airlines (Transavia Airlines Netherlands) Boeing 737-8K2 WL PH-HSE (msn 39259) ZRH (Rolf Wallner). Image: 939525. 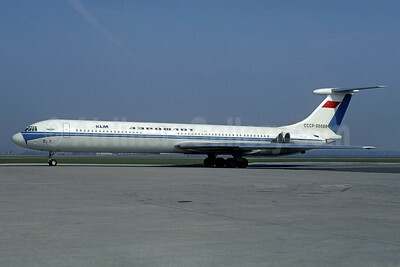 KLM Royal Dutch Airlines - Aeroflot Russian International Airlines Ilyushin Il-62 CCCP-86689 (msn 11001) AMS (Jacques Guillem Collection). Image: 936892. 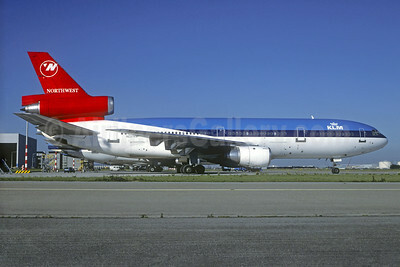 KLM Royal Dutch Airlines-Northwest Airlines McDonnell Douglas DC-10-30 N237NW (msn 47822) AMS (Christian Volpati Collection). Image: 930868. 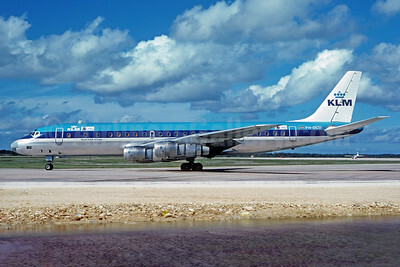 KLM Royal Dutch Airlines - PAL McDonnell Douglas DC-8F-55 Jet Trader PH-DCU (msn 45859) SYD (Christian Volpati Collection). Image: 934439. 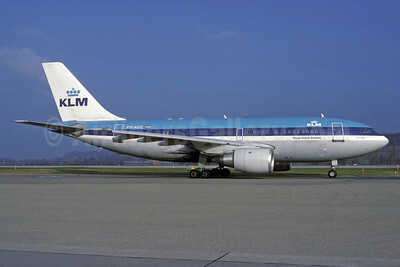 KLM Royal Dutch Airlines Airbus A310-203 PH-AGC (msn 248) ZRH (Rolf Wallner). Image: 913244. 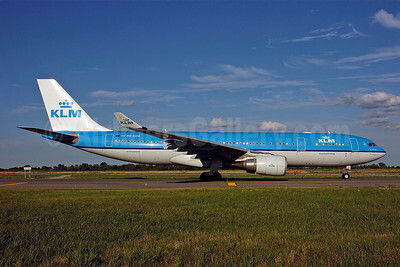 KLM Royal Dutch Airlines Airbus A330-203 PH-AOA (msn 682) JFK (Ken Petersen). Image: 901182.